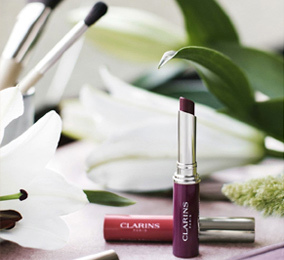 This Chinese New Year, discover our exclusive collection and treat yourself to an exquisite beauty moment. 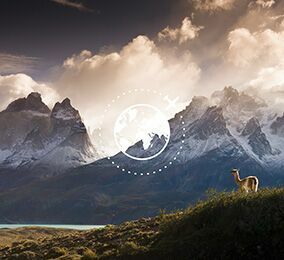 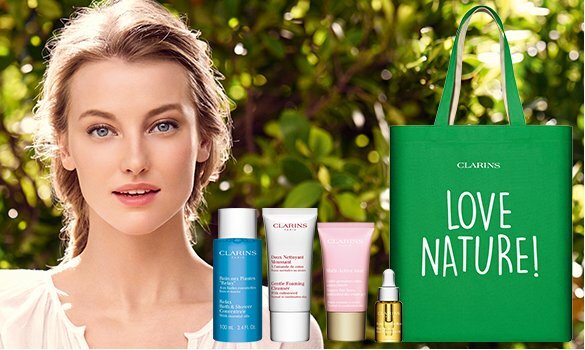 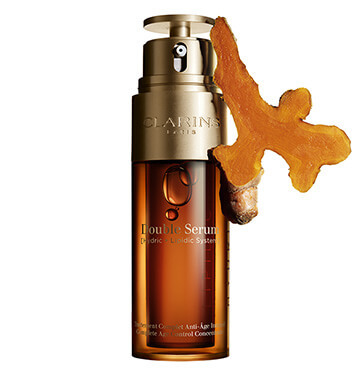 What silk is to embroidery, nature is to Clarins. 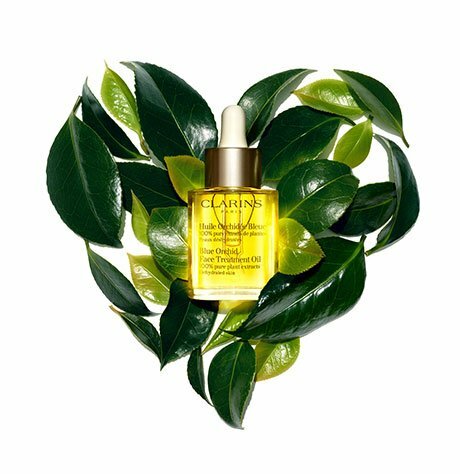 Our iconic Double Serum is composed of 21 precious ingredients that have been intricately selected and perfectly tested to give you our most powerful age-controlling serum ever. 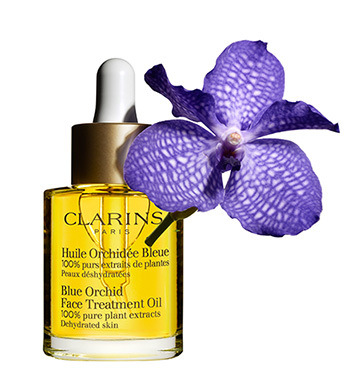 In the same way that embroidery is passed down from generation to generation, we've used our expertise since 1954 to design our legendary product, the Blue Orchid Oil. 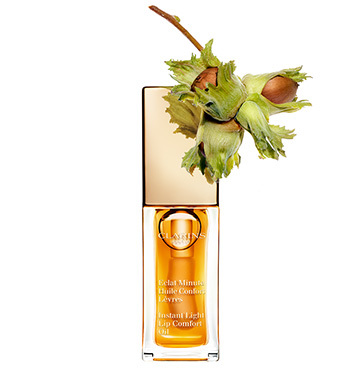 With 100% pure plant extracts and powered by ongoing innovation, this is a beauty secret that's stood the test of time.